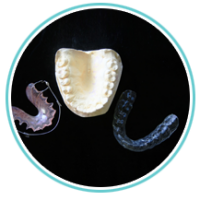 CEREC is a product that enables fast dental restoration like never before. 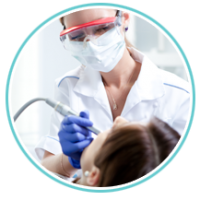 Not every dental practice has CEREC because it requires a high initial investment. 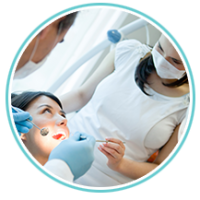 But at Light Lane Dental Practice, you will be able to have access to and benefit from this…. 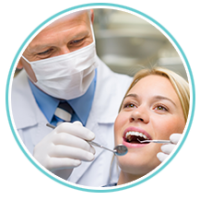 Does the idea of visiting a dentist make you overly anxious and drive you feeling scared? 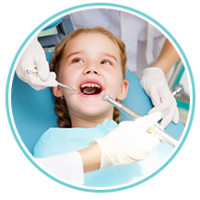 We at Light Lane Dental Practice want you to feel confident about visiting us. 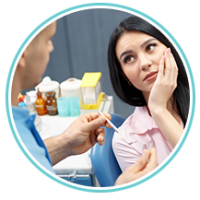 We are able to offer you with sedation medication that will put…. 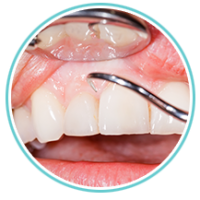 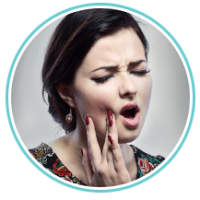 Are you in pain and do you need emergency dentist in Coventry? 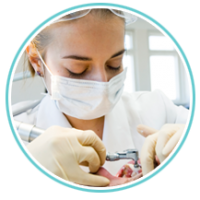 Contact us at Light Lane Dental Practice on 024 7622 8108 as early as possible, and we will seek to give you an appointment for the same day.